The MSA V-Gard Helmet, with its distinctive trademark “V” design, is a world recognized brand known for comfort, quality, and durability. 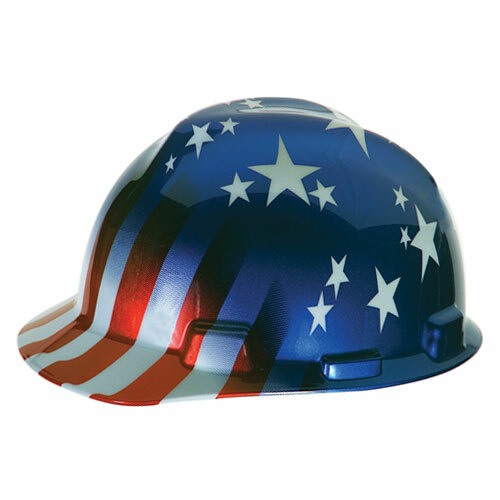 MSA has sold well over 100 million V-Gard Helmets since its introduction--so many in fact, that the iconic “V” design has been a mainstay for many years on even the toughest worksites. When you want the best comfort, quality and durability worn by millions across the globe, you need to buy the original MSA V-Gard Helmet. Settle for nothing less.